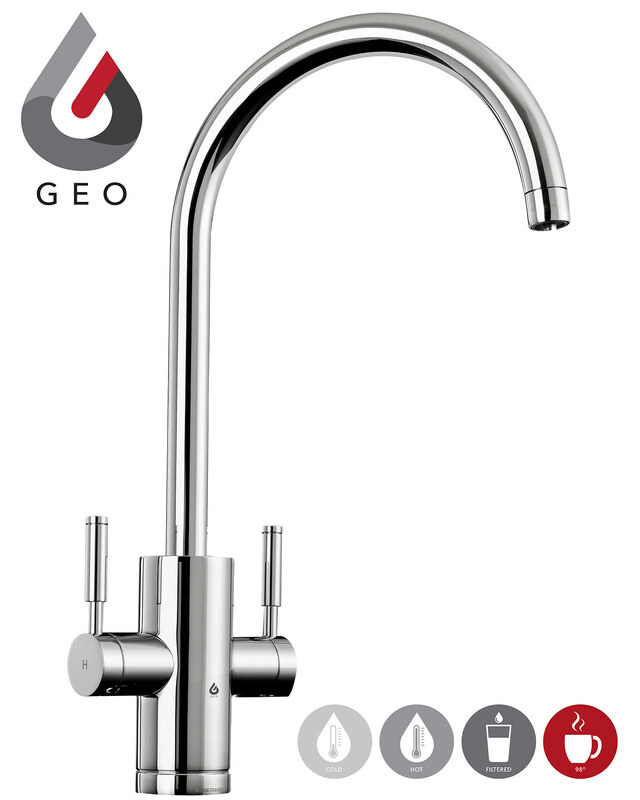 Rangemaster GEO Trend 4-In-1 Chrome Finish Boiling Water Tap will add a contemporary edge with its curved tubular design and twin lever control. 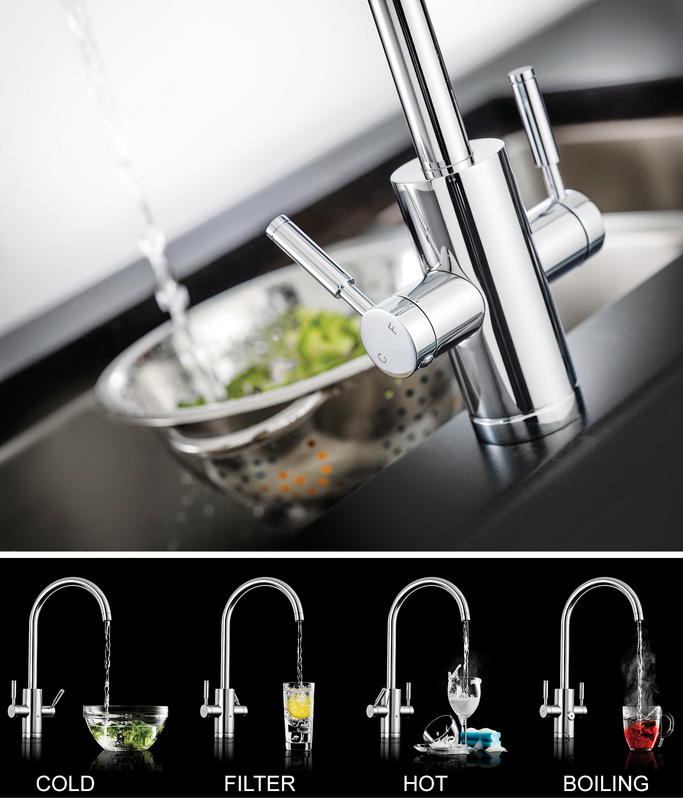 Technically advanced kitchen 4-In-1 tap has been designed to deliver domestic hot and cold, filtered cold and 98° hot water in an extremely safe manner. 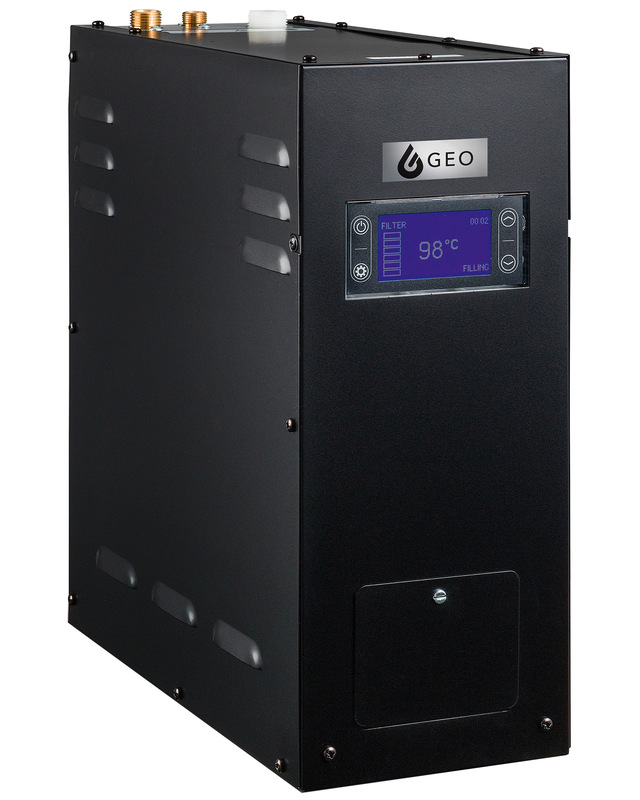 Fitted with a host of features such as child safe hotfob, and smart boiler; it safely dispenses water using a family-friendly alternative to traditional pressurized systems. 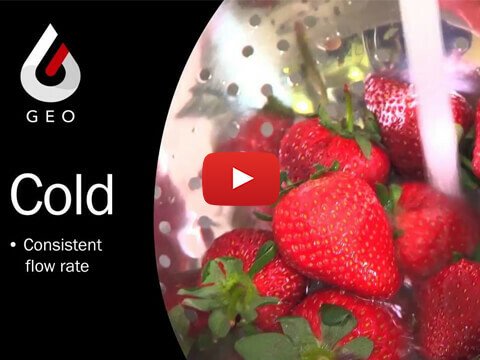 Smooth and easy to operate, it is encased in chrome plating which adds a sleek sheen to the kitchen. 98° - A controlled, consistent stream of 98° hot water. 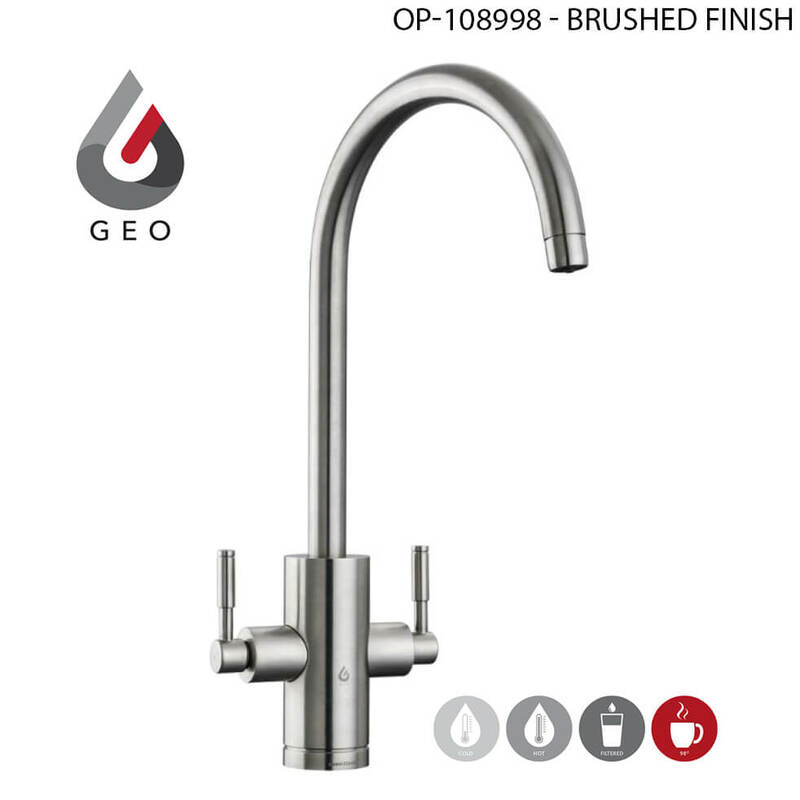 Hi there, I'd like to know if the 4-in-1 tap needs a filter? If yes, how often does it need replacing, how much is the filter and what is the type/model of the filter cartridge? Thanks. 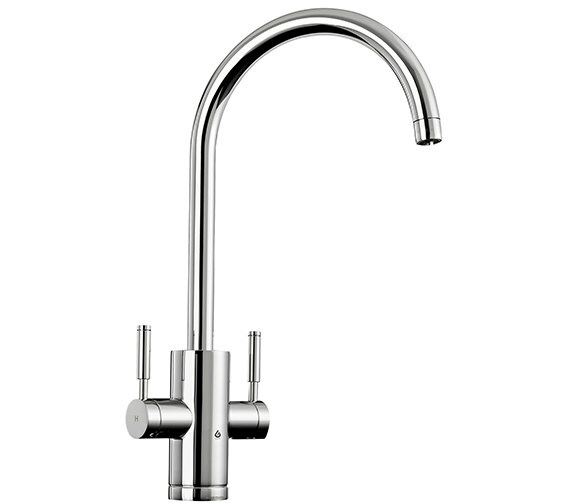 We can advise that the 4-in-1 tap does require a filter. The part number for this is ARM4CART. The timeframe that these last for will depend on things like: how often it is used, what the water is like in your area etc. but we recommend 6-12 months.